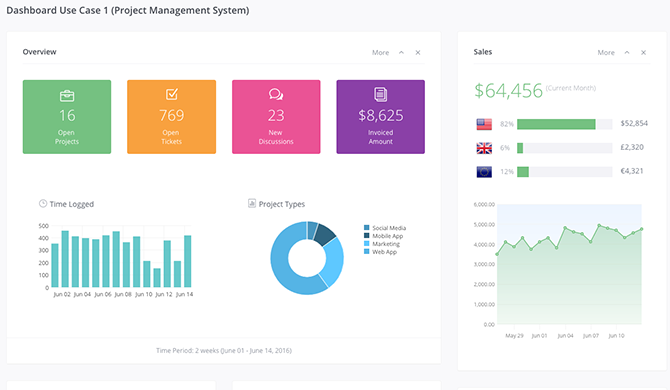 Sales Managers need real time information at their fingertips to manage a sales force effectively. Bizperanto delivers ERP data served up fresh, when it can have maximal results. 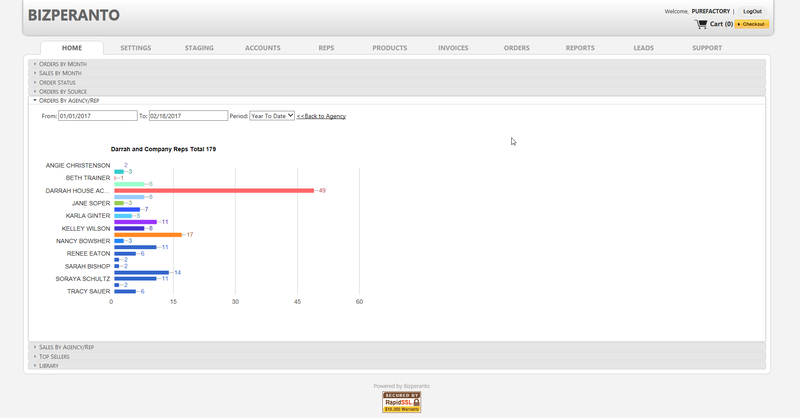 Whether it's sales dashboards or automated "replenograms" to your reps and retailers, SYNQWARE has you covered. SYNQWARE has been integrating with all the major ERP packages for over 12 years now. Whether it's Quickbooks, NetSuite, SAGE, PointForce, MS Dynamics, or industry-specific packages, SYNQWARE has a connector. Shipping quicker and more accurately translates into selling more. SYNQWARE's Bizperanto platform is used by leading 3PLs such as Capacity LLC, SP Express, and Total Biz Fulfillment, to connect to their vendor clients and serve them better. 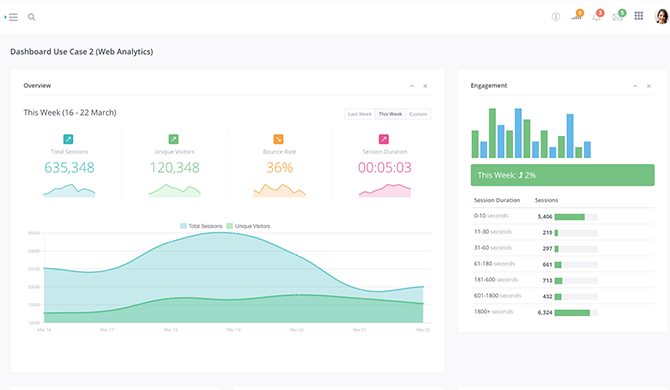 If you use outside reps, you need a CRM system that works like they do. 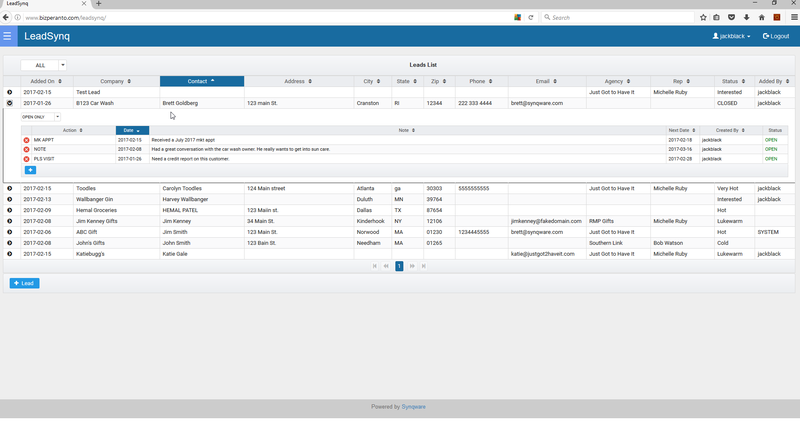 SYNQWARE's LEADSYNQ platform puts vendors, agencies, and reps on the same page when following up on leads. Help your reps make sure that your products stay in stock. REPLENCAST. 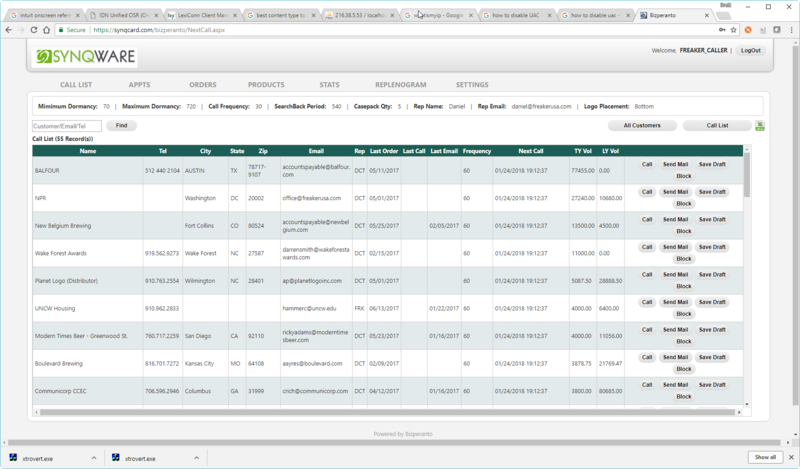 SYNQWARE's REPLENCAST platform reaches out to your customers who haven't ordered in a while, suggesting an order based upon their recent order history. "Replenegrams" (customized emails with suggested orders) can go out to both reps and retailers.